As the #MeToo movement rages on, #Spotlight is a watch on sexual assault and everyday harassment in the workplace. 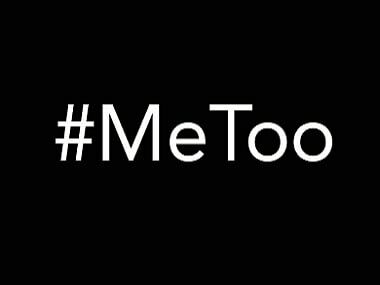 The project is an attempt to collate experiences, opinions and resources on sexual harassment in the Indian media and newsrooms. Better Life Foundation season 2 was dropped by Hotstar amid allegations of sexual harassment against comedian Utsav Chakraborty. 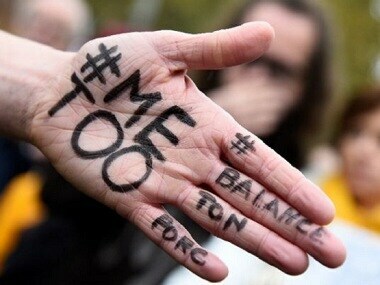 What is most alarming to us as mental health practitioners is some individuals using mental health as a cop-out when allegations under the #MeToo campaign crop up. Women are making it clear that they have had enough and they are ready to call out their abusers in public, evident from the multiple threads on Twitter of them naming and shaming harassers and finding support from others who have had similar experiences. 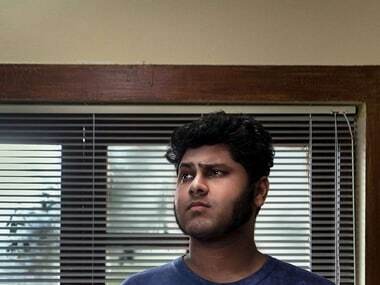 In wake of the recent developments that struck comedy collective All India Bakchod (AIB), digital entertainment platform Hotstar announced its decision to cancel the production of the group's online show 'On Air with AIB'. The press club posted the statement by its secretary Lata Mishra on its official Twitter handle late Saturday night. There's an excellent black comedy coming out of Bollywood, and it's called the Tanushree Dutta-Nana Patekar show.